The race now known as the BetVictor Gold Cup is one of the most prestigious and informative handicaps in the National Hunt calendar, with several horses who have gone on to contest the biggest prize of them all, the Cheltenham Gold Cup, featuring on the roll of honour. Splash of Ginge loves it around Cheltenham, with all three of his career wins over fences having come at this venue, and he proved better than ever when also finishing second behind The Storyteller at the Festival here in March. He is entitled to strip fitter for his return over hurdles at Newbury recently, with this race always likely to have been his major target in the first half of the season, but the problem for him is that he arrives here on a mark 7 lb higher than when successful 12 months ago, and he doesn’t appeal as a likely sort to emulate the likes of Bradbury Star and Cyfor Malta as multiple winners of this valuable prize. 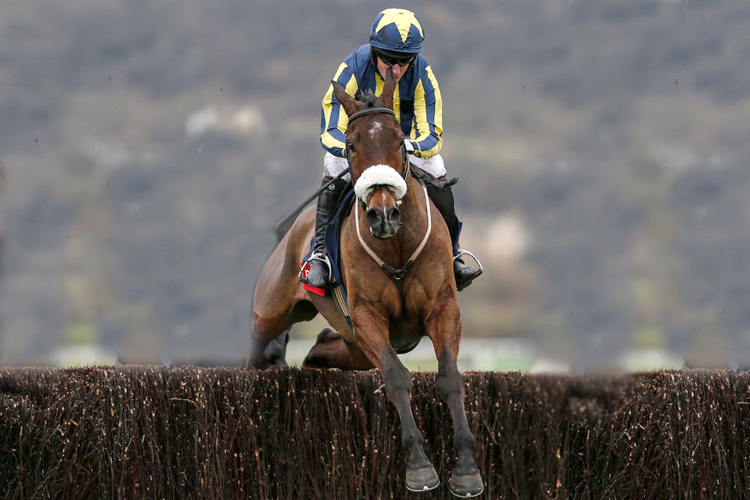 The three-pronged attack from the Twiston-Davies yard is completed by Ballyandy and Crievehill. The former has dropped to a fair mark judged on the pick of his efforts over hurdles, only 2 lb higher than when winning the Betfair Hurdle at Newbury in February 2017, but he has often failed to convince with his jumping in this sphere, not least when third after nine months off at Wetherby last time (jumped none too fluently after an awkward leap at the sixth). 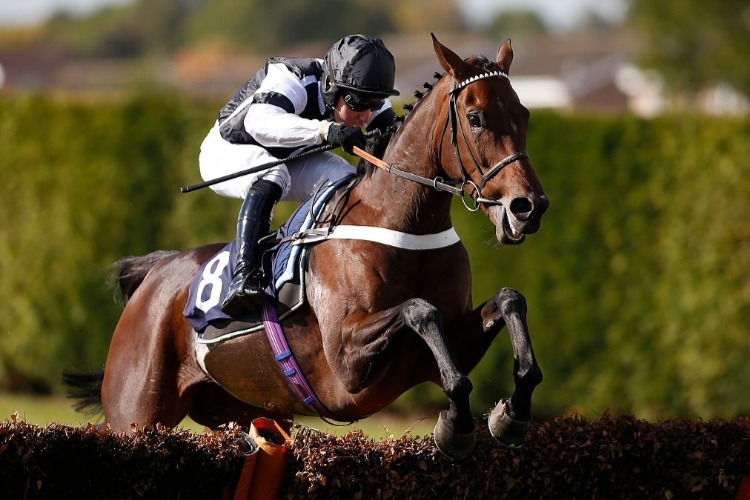 Crievehill ran well when finding only Javert too good on his return at Uttoxeter in September, but this is much tougher and he will need to improve significantly to figure from 7 lb higher. Javert was returning from a 29-month absence when winning at Uttoxeter and it was encouraging that he could follow that with an even better effort in defeat at Aintree last time, when one and a quarter lengths second to Frodon in the Old Roan Chase. He didn’t appear to have any excuses on that occasion, though, and the suspicion is that the handicapper may have caught up with him now, a comment that also applies to Frodon, who will probably have to produce an effort verging on top class if he is to defy top weight (and BHA mark of 161). Frodon could be joined from the Paul Nicholls yard by Le Prezien, Movewiththetimes and Romain de Senam. 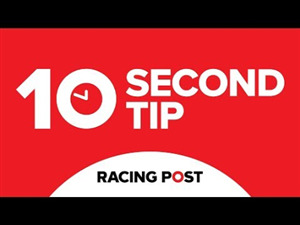 The latter looks up against it having finished a well-beaten third at Aintree last weekend, but the other two would both appear to hold claims of sorts for J.P. McManus. Le Prezien shaped better than the bare result when third from 6 lb lower behind Splash of Ginge last season (jumped sketchily), while patience is beginning to wear thin with Movewiththetimes, but he is clearly talented, as he showed when chasing home Ballyandy in the 2017 Betfair Hurdle, and looks on a good mark if finally putting it all together over the larger obstacles. 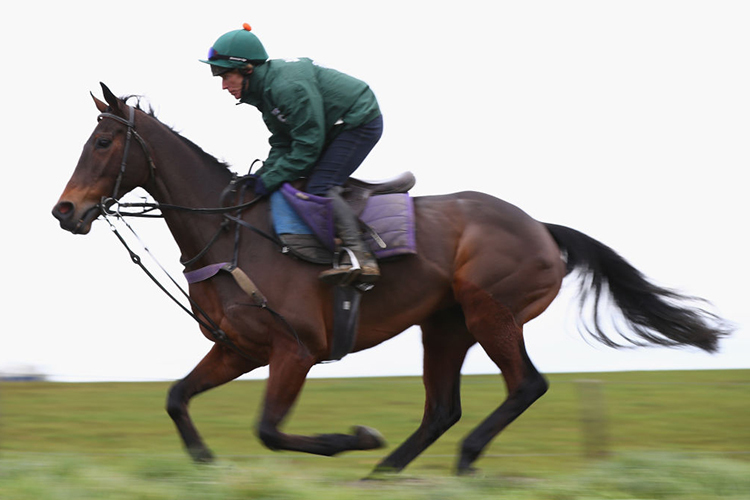 The favourite at the time of writing is the Nicky Henderson-trained Rather Be, who was given a gentle introduction to fences last season – he won novice events at Towcester (by 19 lengths at 11/8-on) in December and Fakenham (by 17 lengths at 7/2-on) in February, either side of a misfortunate unseat at Plumpton. 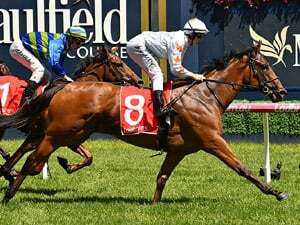 As a result, he avoided a steep mark when lining up in the Close Brothers Novices' Handicap over C&D at the Festival and Henderson’s patience was very nearly rewarded, with Rather Be producing a smart effort to finish a head second to Mister Whitaker. That experience should stand him in good stead here and he would appear to hold leading form claims, still potentially well treated from just 6 lb higher than when narrowly missing out on his final start. 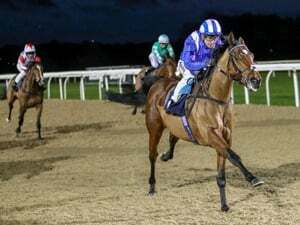 Mister Whitaker picked up where he left off eight months earlier when winning an intermediate chase at Carlisle recently, leading on landing at the last and staying on well to beat the consistent Happy Diva by two and a quarter lengths. Progressive and likeable, he is unlikely to have finished improving yet and looks sure to give another good account (unbeaten in two previous visits to Cheltenham), for all that he is 9 lb worse off at the weights with Rather Be here. Kalondra is another with standout claims on ratings, having been in the process of showing much improved form when falling two out in a minor event won by Sub Lieutenant at Galway last time, closing in third at the time and looking sure to play a hand in the finish. A BHA mark of 148 looks very attractive on that evidence and this strong-travelling sort must be included on any shortlists; he remains capable of better still as a chaser and shaped very well when also third in the 16-runner Silver Trophy here in April (possibly did too much too soon). Gary Moore is another trainer who could field multiple runners in the shape of Baron Alco and Benatar . The former was well backed after 19 months off at Chepstow last time and really should have won, likely to have done so but for a stuttering leap at the last. Still relatively unexposed after just seven starts over fences, he remains on a fair mark from just 4 lb higher and, given how well he ran on his last visit to Cheltenham (beaten six lengths by the now top-class Road To Respect at the 2016 Festival), it would be no surprise should he go well in his compensation bid. 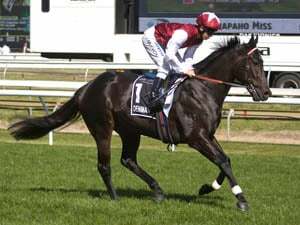 Meanwhile, Benatar was disappointing on the face of it when only fourth on his return in an intermediate event at Newton Abbot las month, but he hardly helped his cause with an overly headstrong display in very testing conditions, and that run should bring him on plenty in terms of fitness. His form as a novice last season, including when third in the JLT Novices’ Chase at the Festival, has a very strong look to it, and he cannot be discounted if bouncing back, with a well-run handicap such as this expected to suit him ideally. Others to note include Full Glass and King’s Socks. The former shaped well when third on his British debut at Ayr in April and may yet prove capable of better over fences, while King’s Socks went like a well-handicapped horse for a long way when fifth behind The Storyteller and Splash of Ginge here in March. He is now 1 lb lower in the weights and it will be interesting to see if the market speaks in his favour ahead of this return. Baron Alco and Kalondra, who both suffered unlucky defeats last-time-out, are respected with the prospect of more to come over fences, but the one who makes most appeal at this stage is the similarly lightly raced Rather Be. Admittedly, he has been well found by the market, but it was hard to fault his second at the Festival here in March, and this appeals as an ideal starting point for one who could easily prove much better than a BHA mark of 149 in the fullness of time.